Ep. 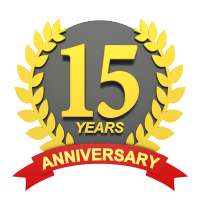 167 – Half-Year Aliyahversary! 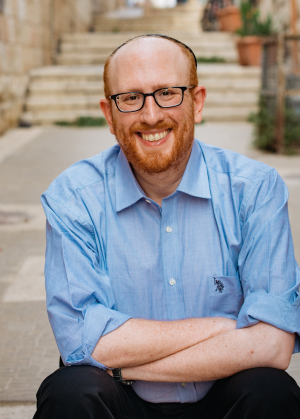 In a rare personal podcast, Rabbi Yuter shares experiences from his first six months as an Oleh Hadash (new immigrant to Israel).